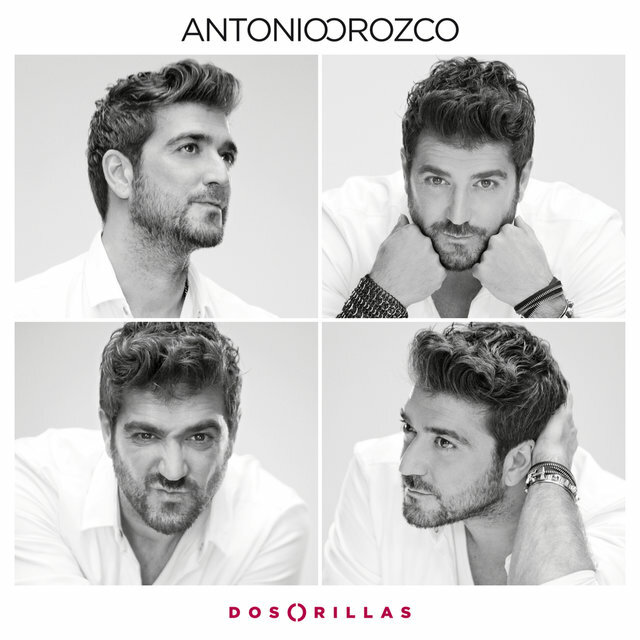 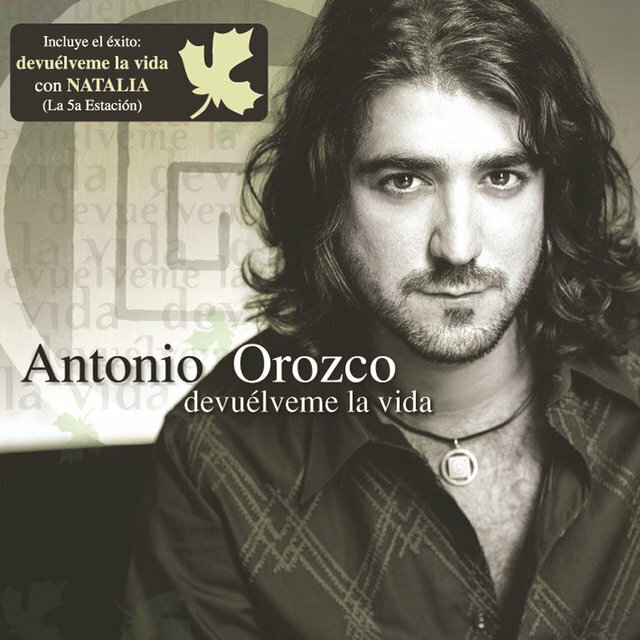 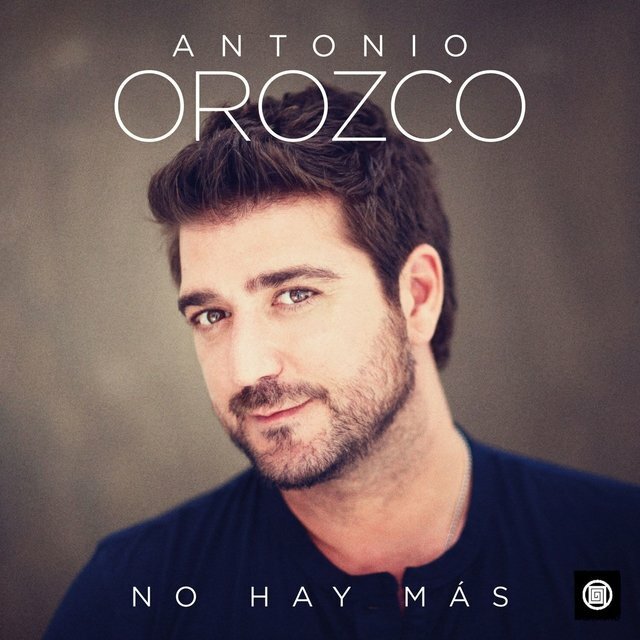 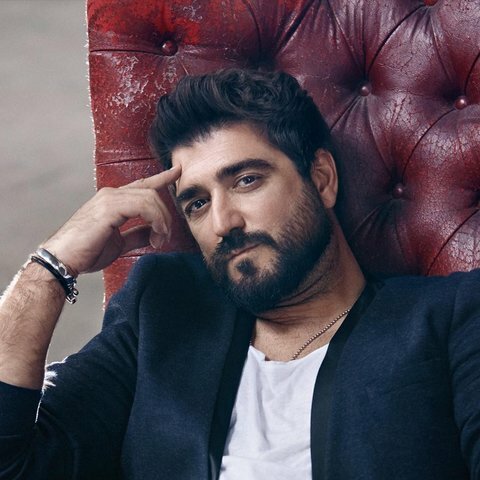 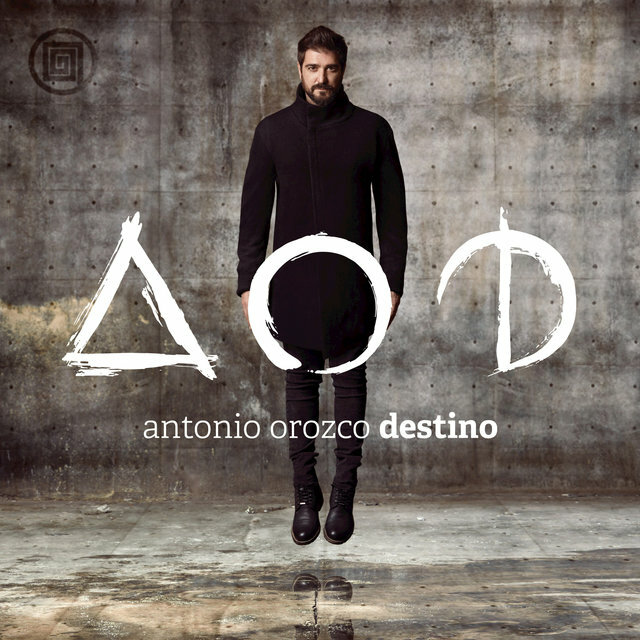 Latin pop singer and balladeer Antonio Orozco was born November 23, 1972, and raised in Barcelona, Spain, by a working-class family. 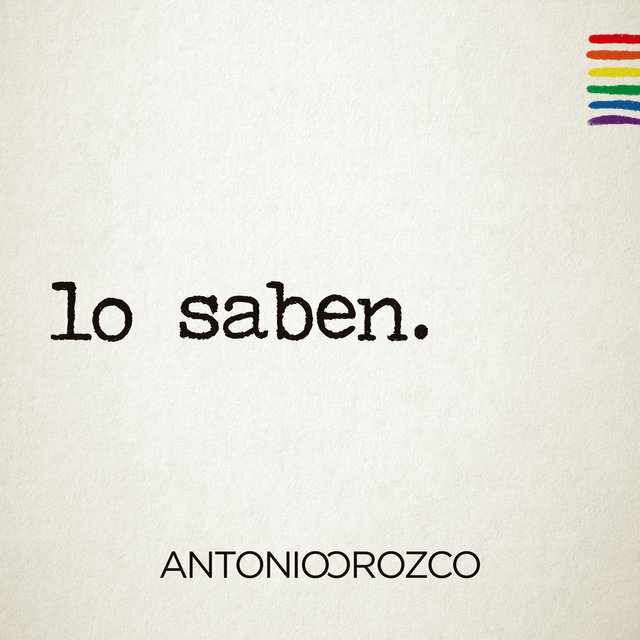 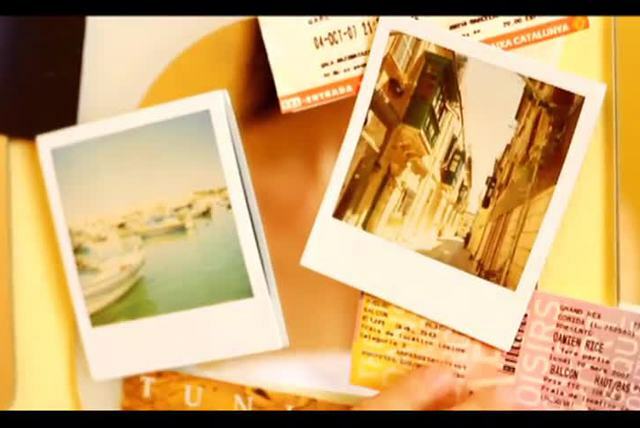 During a trip at the age of 15 to Triana, Sevilla, Orozco was exposed to the music that would change his life forever. 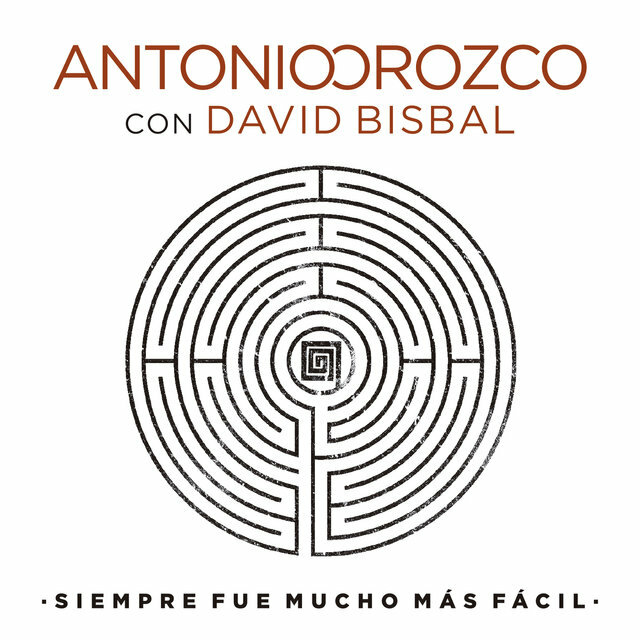 His family, originally sevillanos, had roots in the region and its music: flamenco. 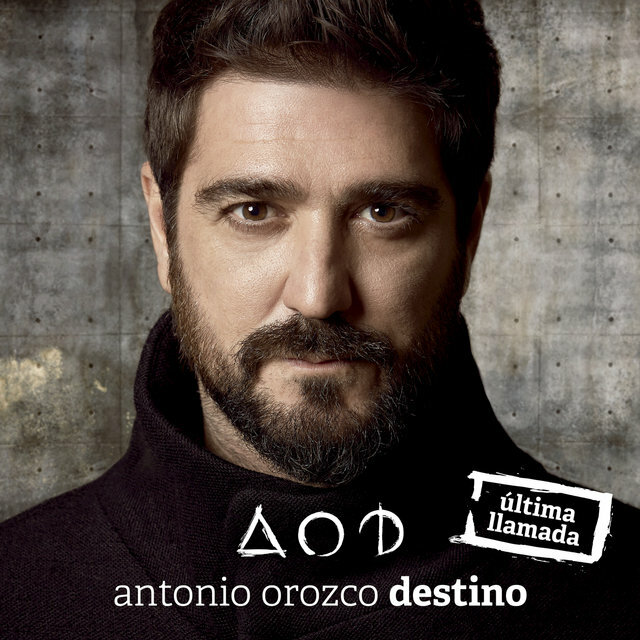 His family soon relocated to Osuma, in Sevilla, a state known for its vibrant music community. 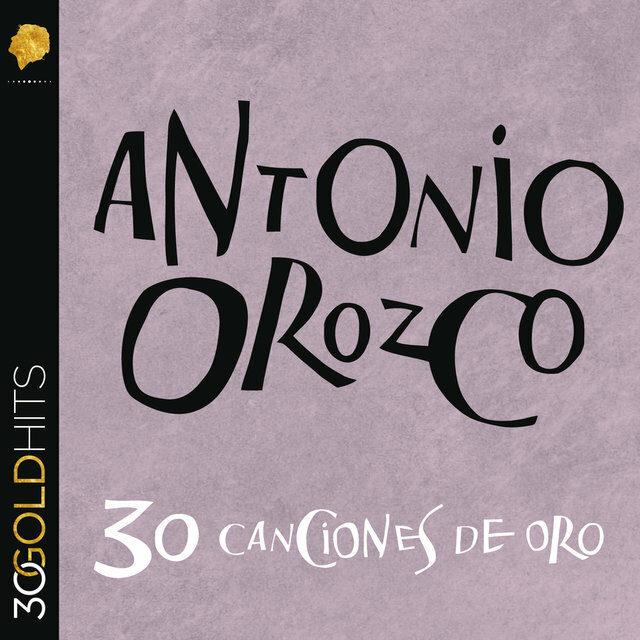 Orozco took up flamenco guitar and began accompanying vocalists as a hobby. 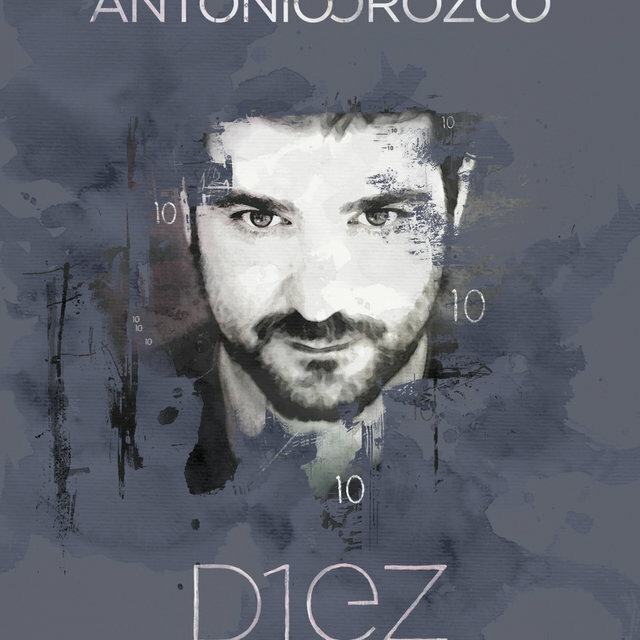 In time, his talent for songwriting bubbled to the surface, and he began performing professionally. 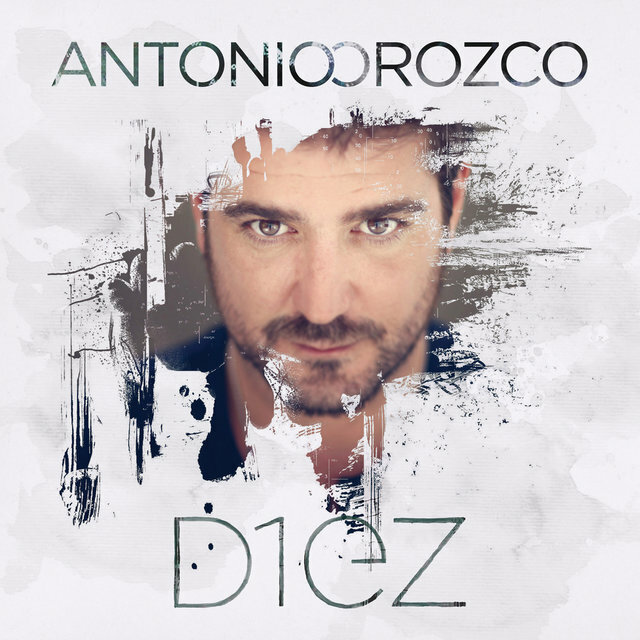 Playing in bars and train stations, Orozco came to know pianist/producer Xavi Perez, who inspired him to record his own material. 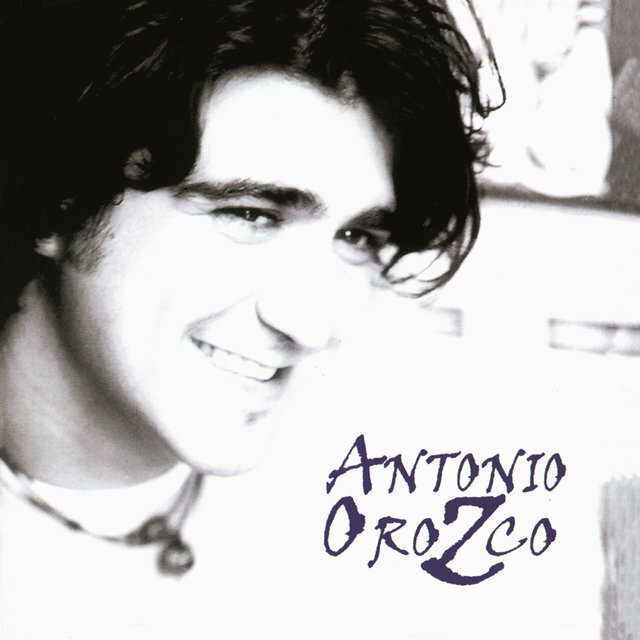 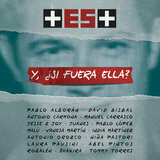 In the year 2000, he released his first solo disc, Un Reloj y una Vela, which Perez produced alongside Tato Latorre. 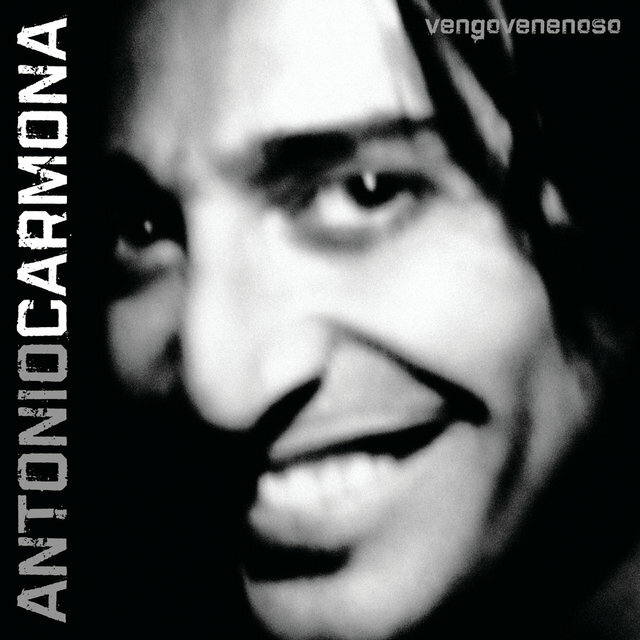 Impressively, the record sold over 100,000 copies. 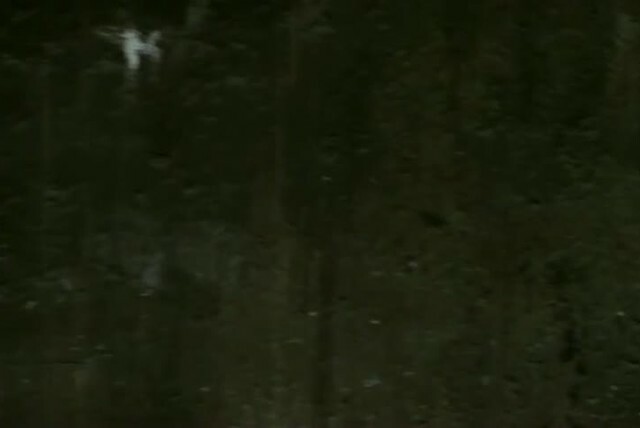 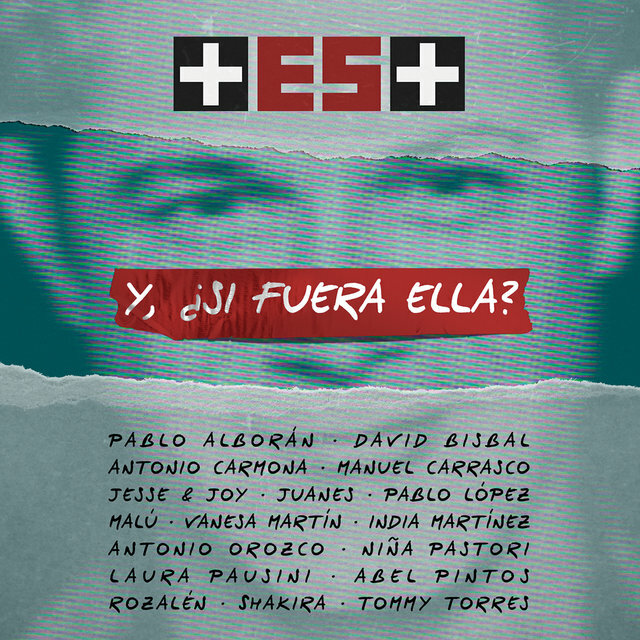 Semilla de Silencio was released in 2001. 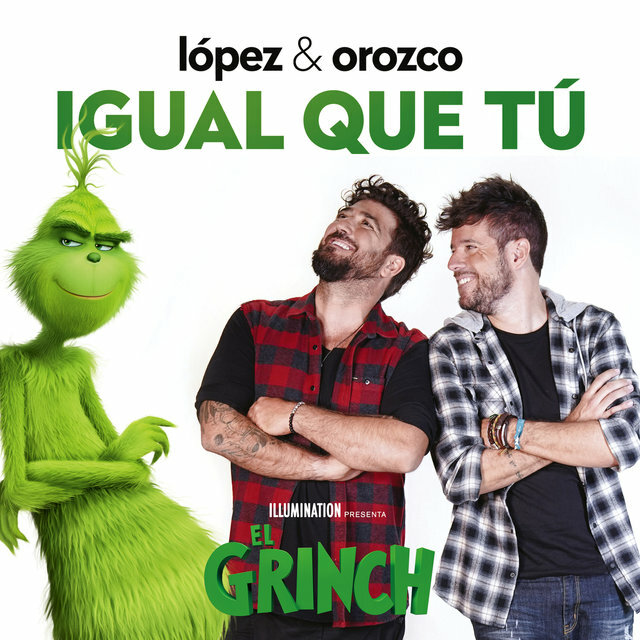 It was also produced by Perez and Latorre, and sold three times as many copies as its predecessor. 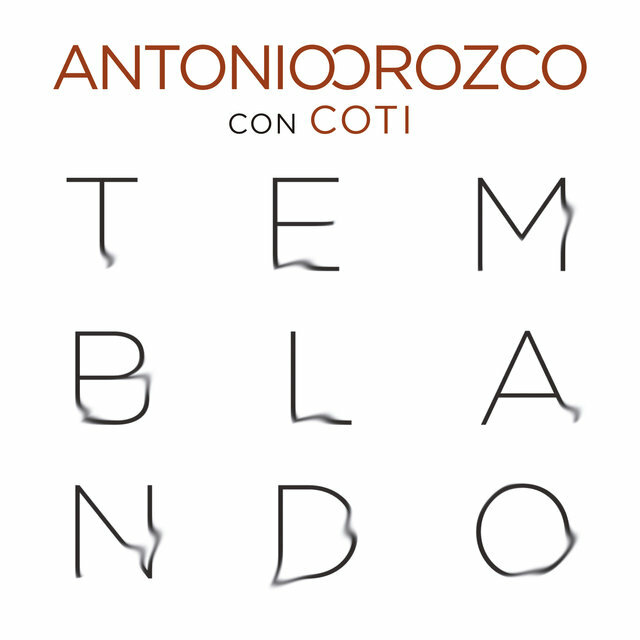 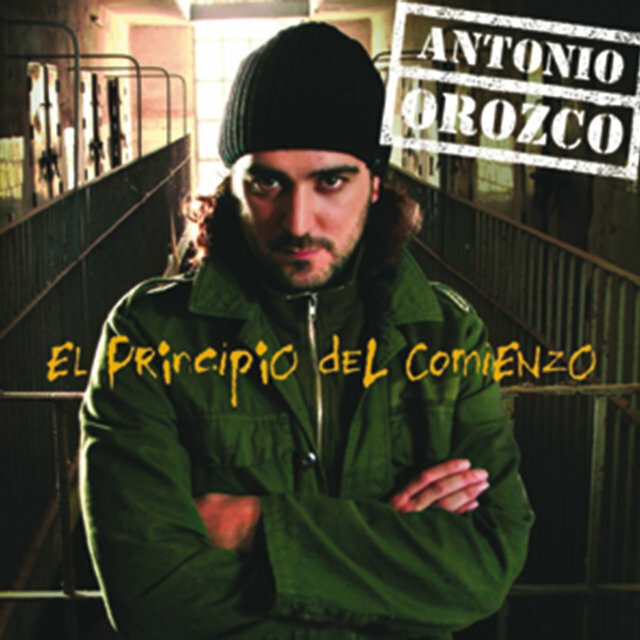 The 2004 release of his third work, El Principio del Comienzo, produced similar results. 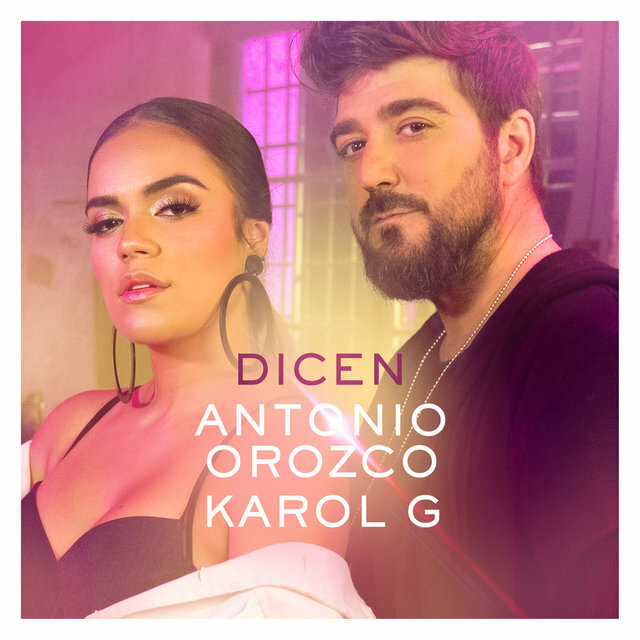 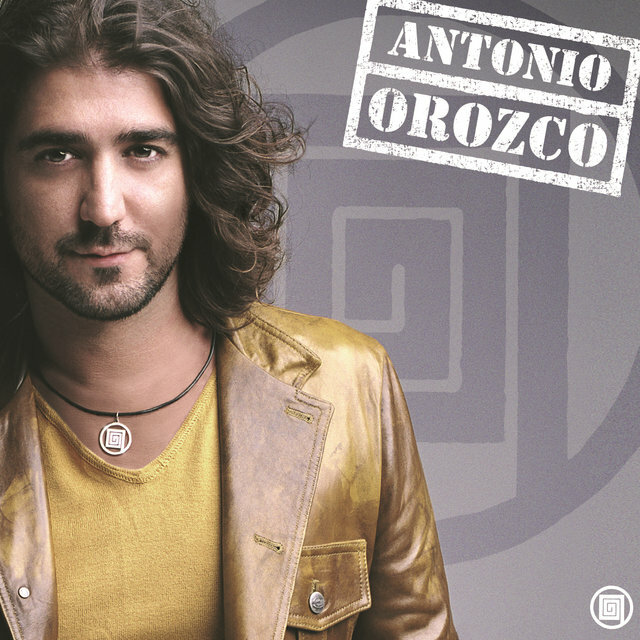 His breakout success won him opportunities to perform in the U.S. and all over Latin America. 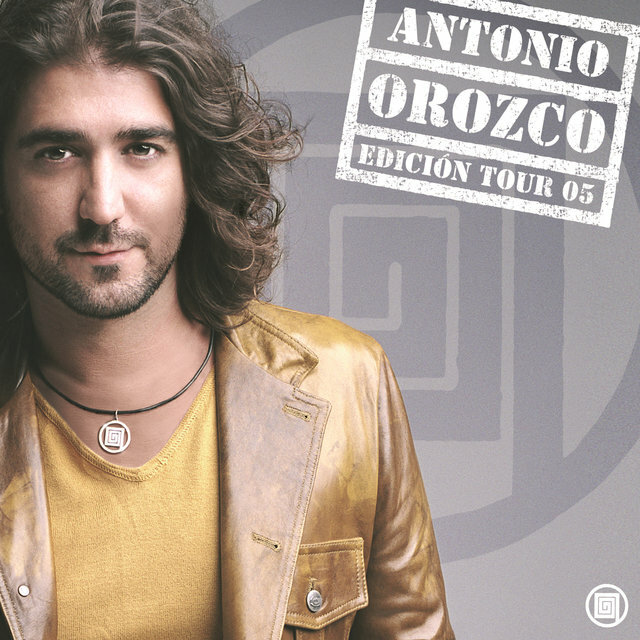 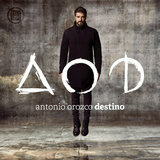 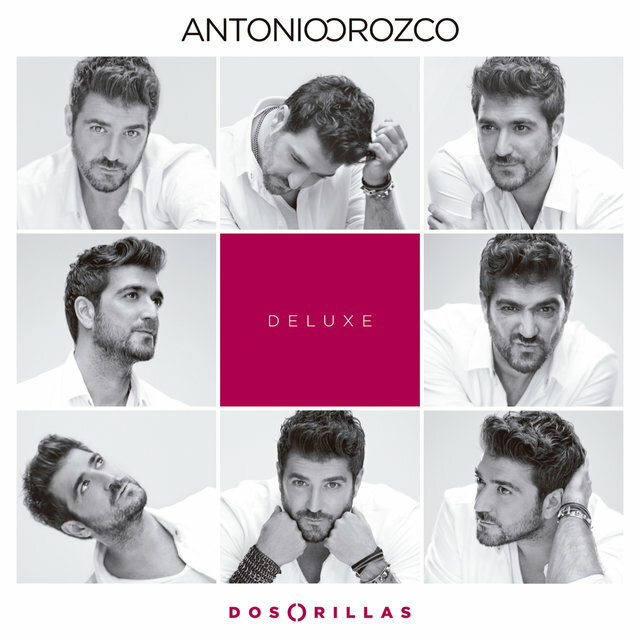 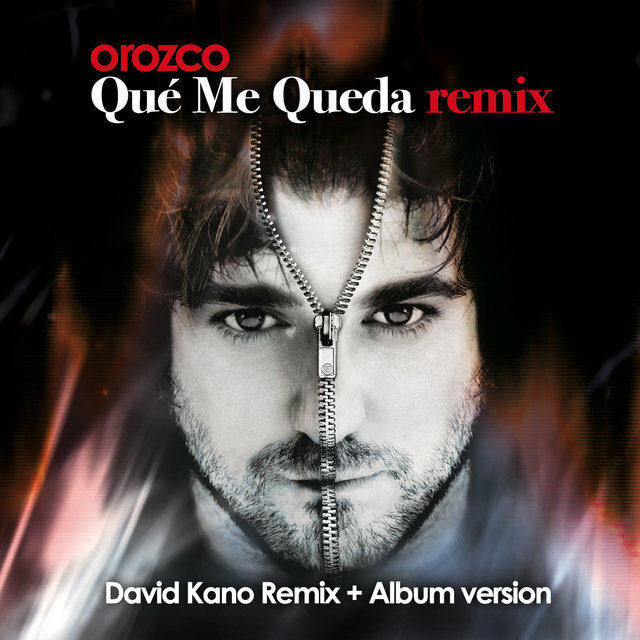 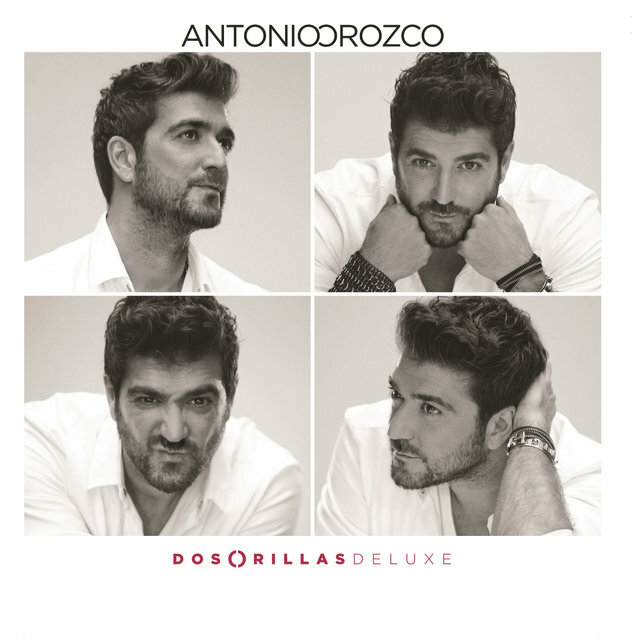 In 2005, Orozco was asked to tour with Juanes on his tour of the Americas, which made possible his live video, Antonio Orozco — Tour Edition. 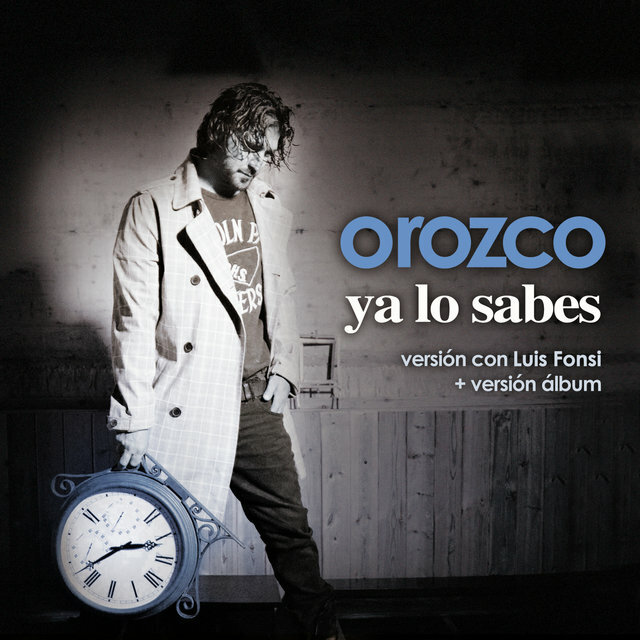 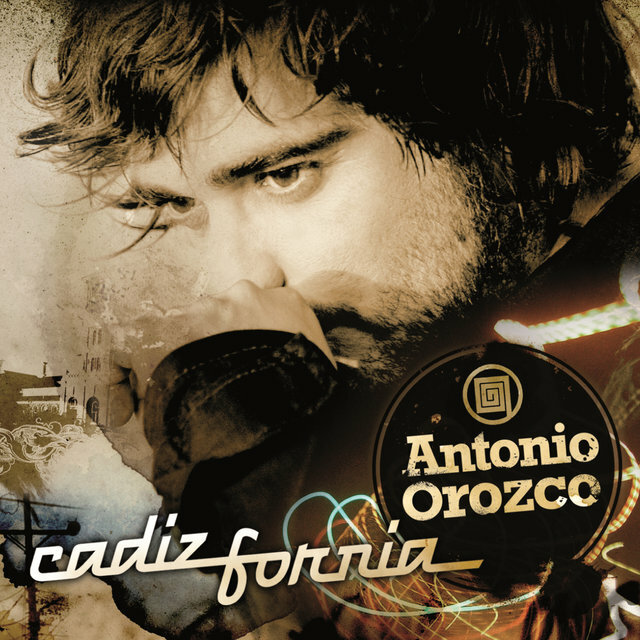 Orozco's 2006 release, Cadizfornia, made it onto Billboard's Top 100 European Albums chart. 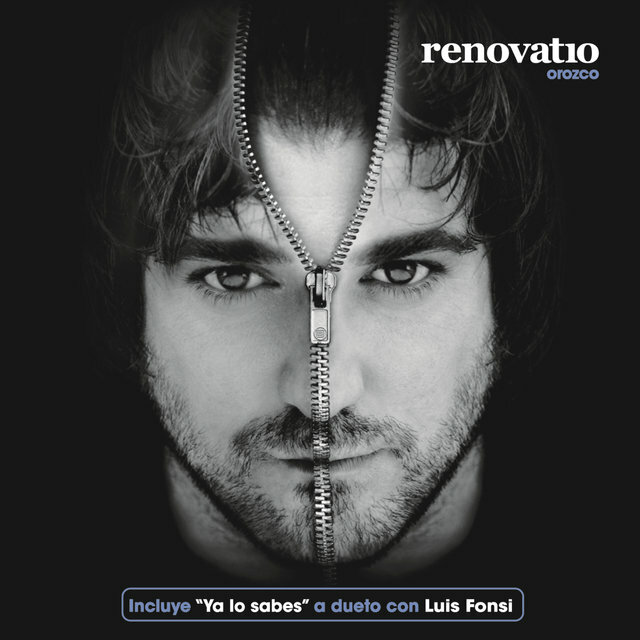 In 2009, he released his fifth studio album, Renovatio, which charted at number 25 in Spain. 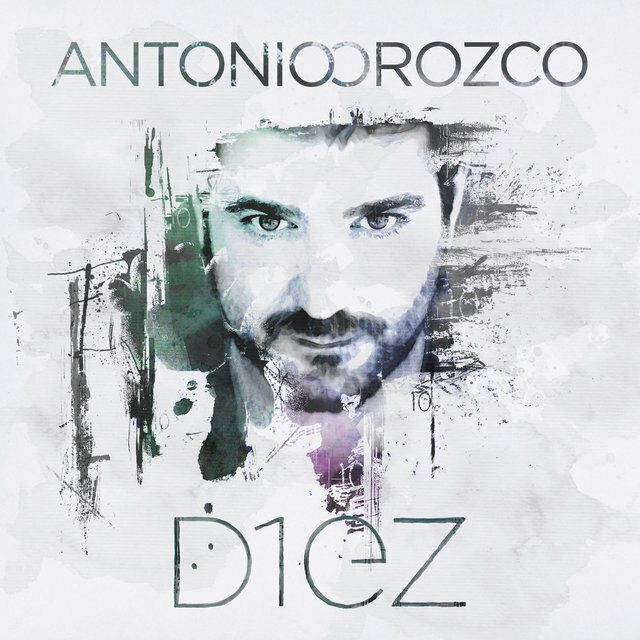 In 2011, he celebrated the tenth anniversary of his recording career (give or take) with D1ez, which improved his Spanish chart performance to just outside the Top Ten.